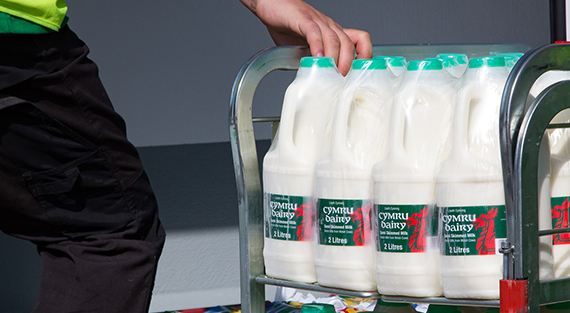 Cymru Dairy launched in Cardiff more than 10 years ago, as I felt there was a need for a service orientated dairy company in the South of Wales, who could offer a tailored delivery service to retailers and caterers alike. 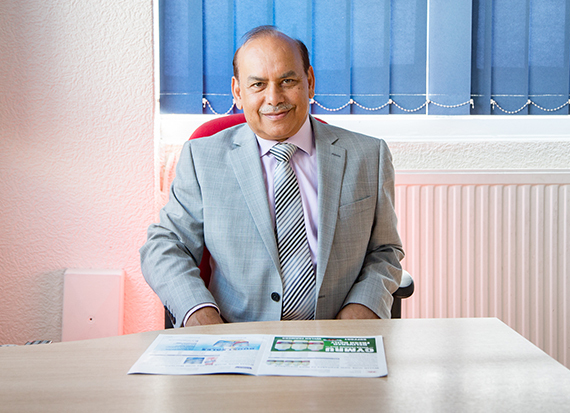 We remain an independent family business and have grown quickly in that time. We now supply a diverse range of customers from independent retailers to hospitals and from high end hotels to cost sector caterers. High levels of service underpin everything we do and the great team of service orientated people who work here ensure we maintain our high standards every day.